Full Kit [SHD-KIT-001] - €750.00 : Shadeena Rentals - The more you rent, the less you spend! Our go-out and shoot kit! Whatever you're shooting, this kit has you covered. 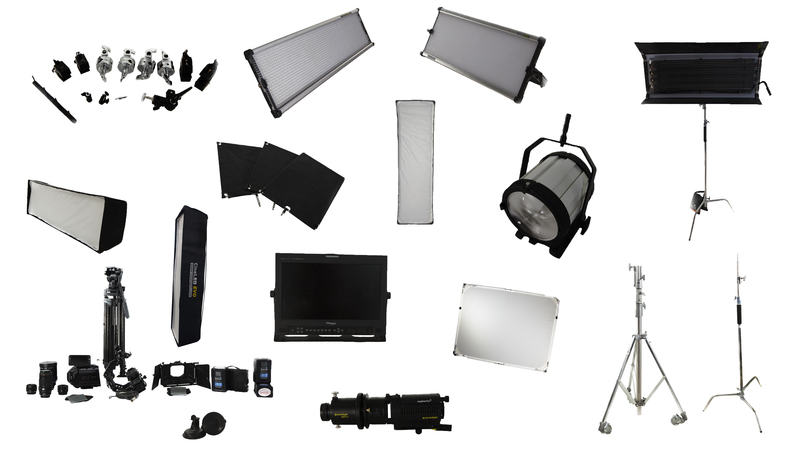 You do not have to worry about having something missing on set because this kit has it all. 1x Grip kit including clamps, suction cups, flags and more.